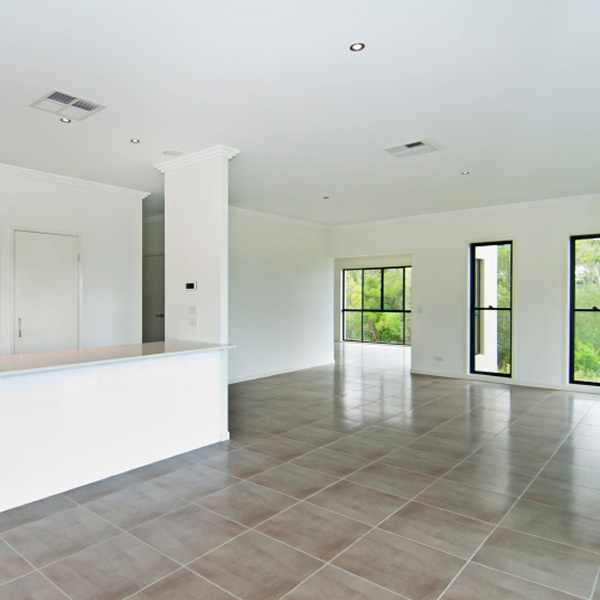 Sloane Homes are independent Gold Coast / Newcastle Builders who have been in the home building industry for 21 years. Sloane Homes are independent Gold Coast / Newcastle Builders who have been in the home building industry for 21 years. From humble beginnings, we have built a tiny empire with an unfailing reputation for honesty, dedication, efficiency and consistency. We offer reliable service at dependably competitive prices. When you build a house there are few things worth compromising on. Quality of course—a shoddy building job can haunt you for years with repairs that end up costing thousands more. When you build a house there are few things worth compromising on. Tied into this is cost—cut too many corners with costs and you end up with poor quality and poor workmanship. And then there is service—home builders that can offer piece of mind and complete client satisfaction can alleviate the stress from the whole entire home building experience. 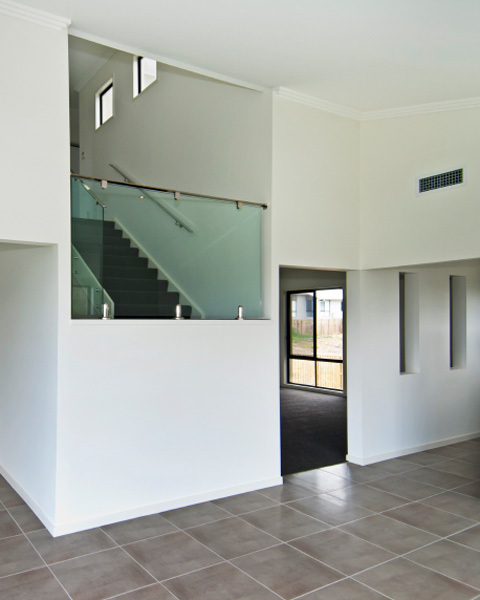 Find your brand new home, custom design home, display home, project home, dual occupancy unit, townhouse or house and land package with Sloan Homes. But never has size mattered less. When you deal with a big company, it’s easy to feel like a cog in a very large wheel. When you deal with a big company, it’s easy to feel like a cog in a very large wheel. We understand that there is no “one size fits all” model for building homes and customise our approach for each and every client. 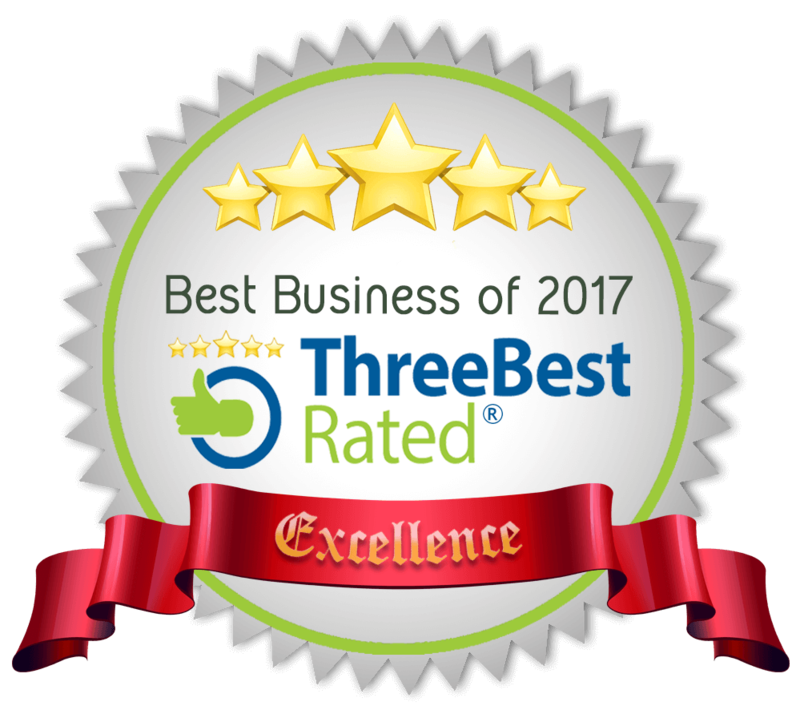 We only contract productive and personable tradespeople with the same commitment to service excellence to match our own. A company that can also offer strategic solutions that keep costs down without swerving on quality? They are home builders who are worth their weight in gold. Commercial and residential building. No job is too big or too small. Contact us today to see how we can help you bring your dream new home to life.